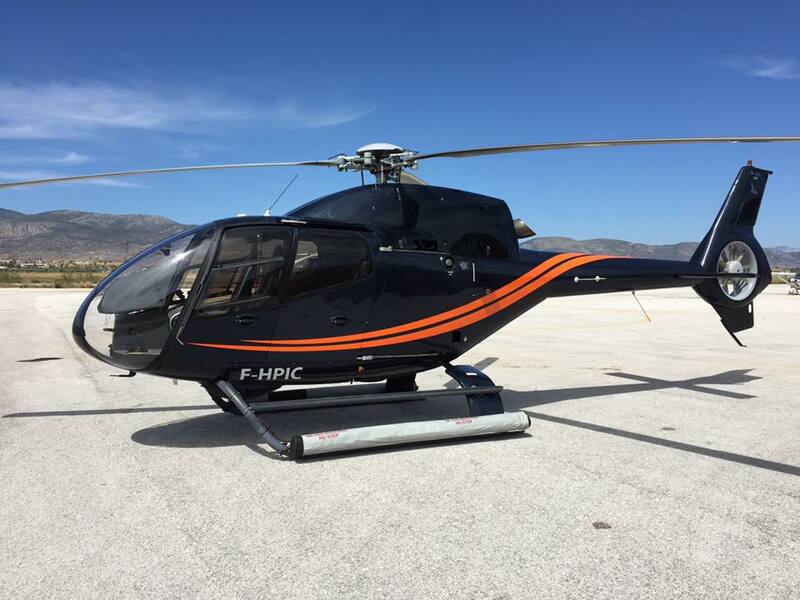 EC 120 relocated to Mykonos! We are pleased to inform you, that our EC-120B with registration F-HPIC has already been relocated to Mykonos for the summer season. More helicopter relocations to be announced soon.